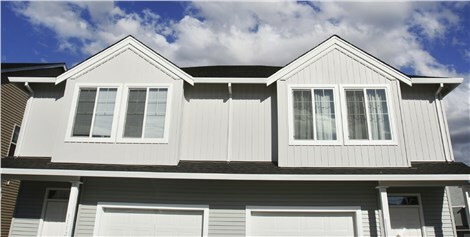 Slider windows open effortlessly and will improve the ventilation in your home. 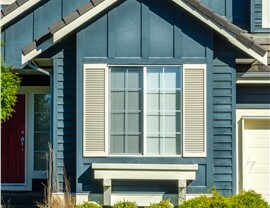 If you’re in the market for new windows for your Twin Cities metro area home and you need an affordable option that’s incredibly easy to maintain, slider windows might be the perfect choice. 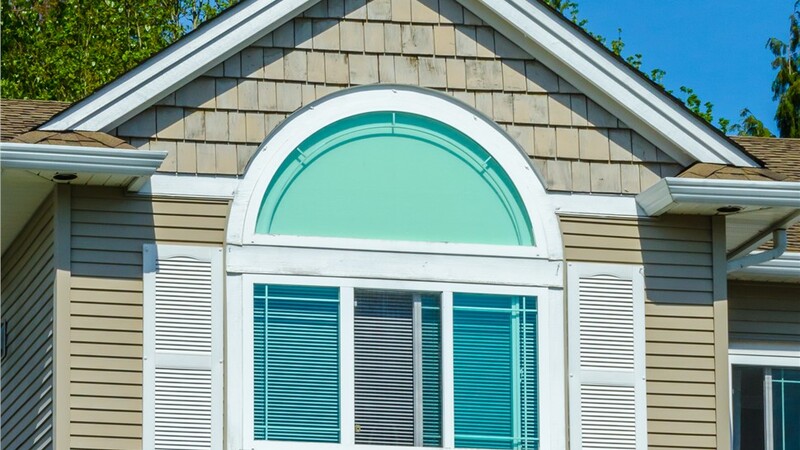 Slider windows are set on rollers which allow them to glide along a rail system smoothly and easily, making them a breeze to open and close. 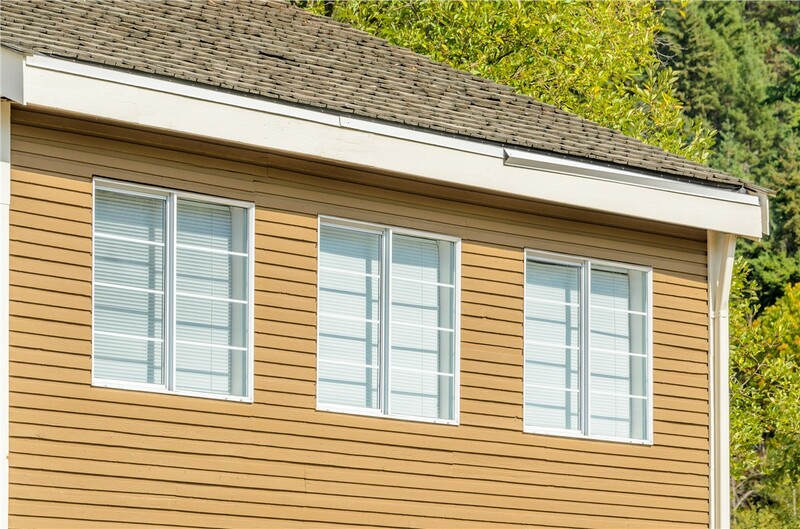 Speaking of breezes, your replacement slider windows will also increase the ventilation in your home without sacrificing energy efficiency. 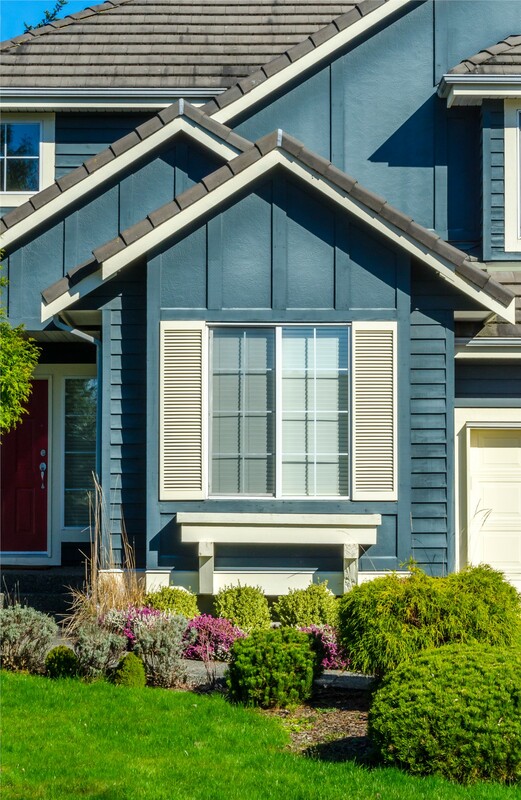 At New Windows for America, we offer a wide variety of colors, styles, and options, so you can be sure that your new Minnesota windows will suit your taste as well as your budget. 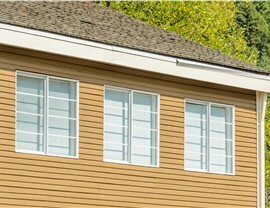 New Windows for America not only offers an amazing selection of durable and low-maintenance vinyl slider windows, but we also provide expert installation services that will ensure an airtight seal. 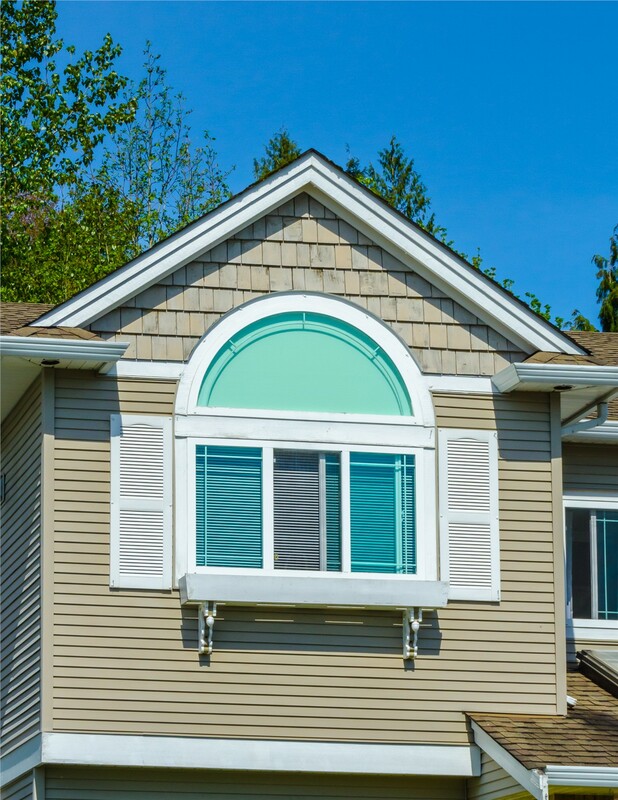 Our installers can customize your windows to fit into any size opening in your St. Paul home and your home will be more beautiful and comfortable than ever. 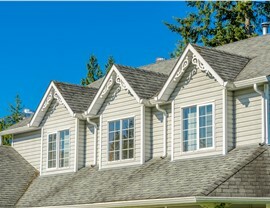 Say goodbye to your old, ugly, and drafty Minneapolis windows and replace them with beautiful energy-efficient windows from New Windows for America. 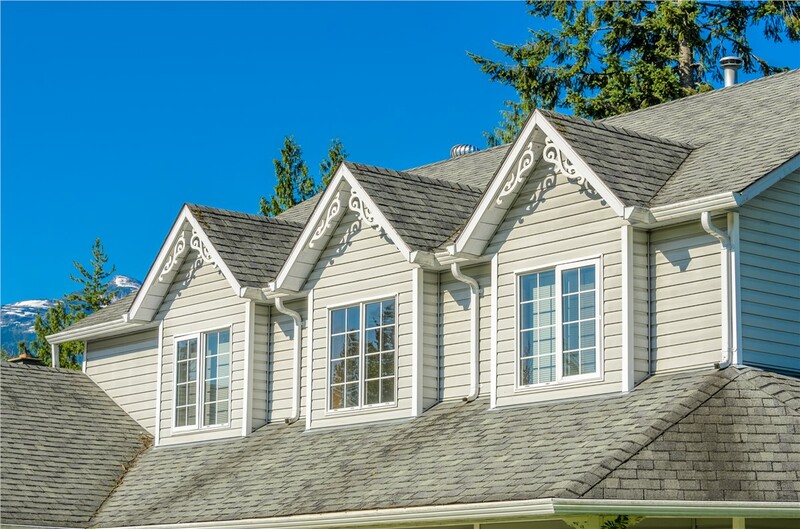 To learn more about our products and services, give us a call or fill out our online form to request your free, in-home replacement window estimate.